Do you long for a luxurious spa day at your favorite European spa? The pampering you would receive would be second to none. What? you don't have the time (or the money) to travel to one of those spas. 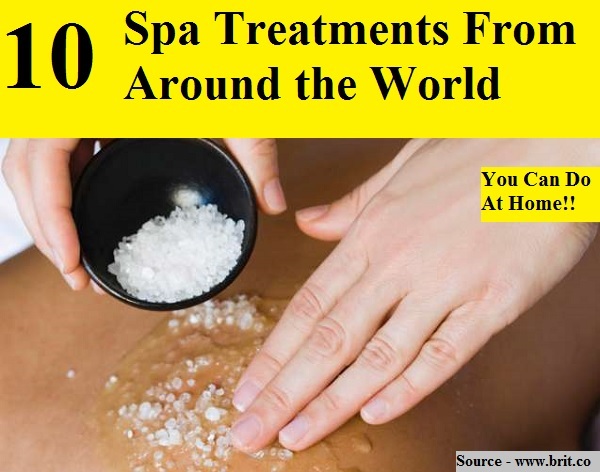 Well you can find ways to take those amazing spa treatments you would receive and have them whenever you like, right in the comfort of your home. Thanks to brit.co for these 10 spa treatments you can create yourself. Follow the link below to travel the world from your own home.